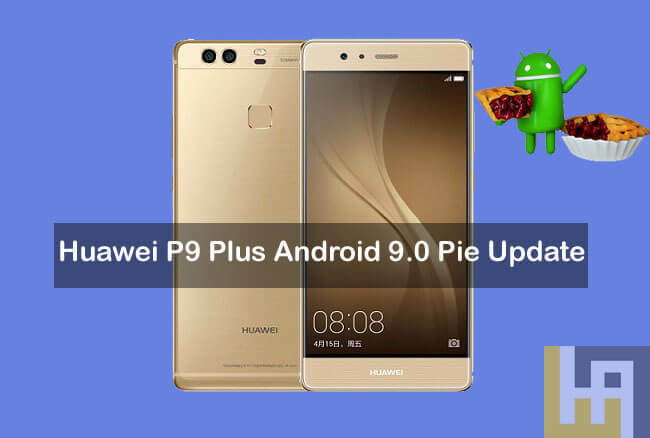 Looking to update Huawei P9 Plus to Android 9.0 Pie OS? 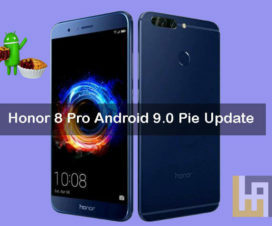 Then here after there is no need to look around as we have shared complete tutorial on how to download and install Android 9.0 Pie based OmniROM on Huawei P9 Plus. It is an AOSP custom ROM bringing tons of customizations, features, and enhancement. It is also much stable to be used as a daily driver. 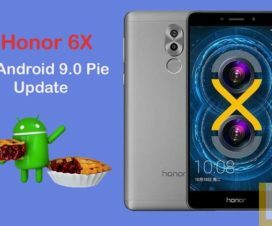 We have already shared the list of Huawei phones eligible to get Android 9.0 Pie update. Unfortunately, the Huawei P9 Plus doesn’t make it to the list. This is because, the device was launched in April 2016 and thus its hardware is not compatible with Google’s latest OS. Nevertheless, here we have OmniROM which gives the same kind of experience to that of stock Android 9.0 Pie. To enjoy this custom ROM, one should unlock bootloader of their device and then follow our simple steps one after another. The dual-SIM Huawei P9 Plus sports a 5.5-inch AMOLED display with a screen resolution of 1080 x 1920 pixels. Under the hood, there is a octa-core 4×2.5GHz Cortex-A72 HiSilicon Kirin 955 processor coupled with 4GB of RAM and 64GB of internal storage. 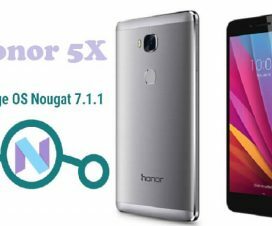 It runs on Android 6.0 Marshmallow out of the box, upgradable to Android 7.0 Nougat with EMUI 4.1 or 5.0. Other specs of the P9 Plus includes a dual 12MP + 12MP rear camera, 8MP front camera, Fingerprint sensor, and a 3400mAh battery. 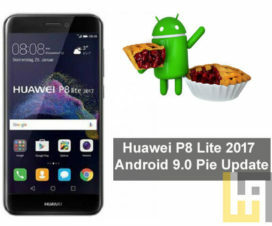 This Android 9.0 Pie based OmniROM is supported only on Huawei P9 Plus VIE-L09 & VIE-L29. Don’t try to flash on any other Huawei/Honor device. There should be at least 75% battery level on your device to perform the flashing procedure. Make sure Huawei USB Drivers are installed on your device. Download and install the ADB and Fastboot tool. This procedure undergoes factory reset, so we advise you to perform backup of all your important data. Your device should be running on stock EMUI 8.0 with stock recovery installed. Enable USB Debugging from settings. Bootloader of your device should be unlocked. Disclaimer: Flashing of custom ROM voids company warranty. We should not help responsible for any damage occurs to your device during or after the flashing procedure. 1. Download the Android 9.0 Pie based custom ROM from above to your PC. Make sure to rename the file to system_img_name. 2. Transfer the ROM file to ADB & Fastboot folder. 3. Connect your device with PC using a standard USB cable. 4. Next, launch Command Window through ADB folder. To do so, you need press SHIFT key and right click anywhere in the ADB folder. Select the option ‘Open PowerShell window here’ or ‘Command window’. 5. Once the Huawei P9 Plus is successfully connect with PC, you need to enter the below command to start flashing the OmniROM. 6. It will take few minutes for the flashing to complete. Once done, you need to enter the below command to reboot your device. 7. Before the device boots-up to OmniROM, you need to perform factory reset. 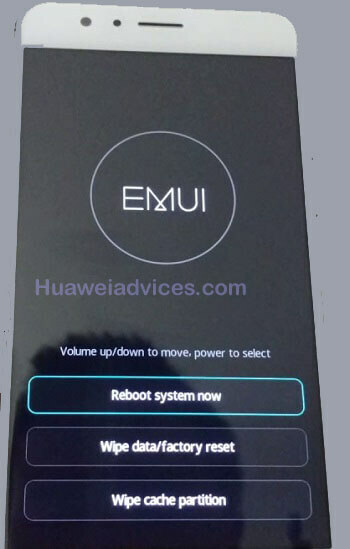 To do so, you need to press & hold Power + Vol Up at the same time for a while till you see Huawei/Honor logo on the screen. 8. Next, tap on “Wipe data/factory reset”. I hope the above guide was useful in updating Huawei P9 Plus to Android 9.0 Pie based OmniROM. Leave a comment below if you find any difficulty during the installation procedure.